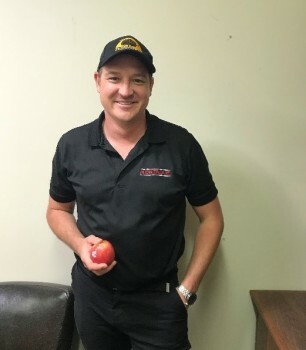 Sean Sierakowski – working at Montague for over 1yr now, I feel very privileged to work at a company that is so community focused, and where I can play my part by joining this Hunger Ride Ream. Traditionally an avid mountain biker, I will be switching over to the road bike variety. Wish me luck, I may need it!